This week Awesome Stories brings you some homegrown wisdom. 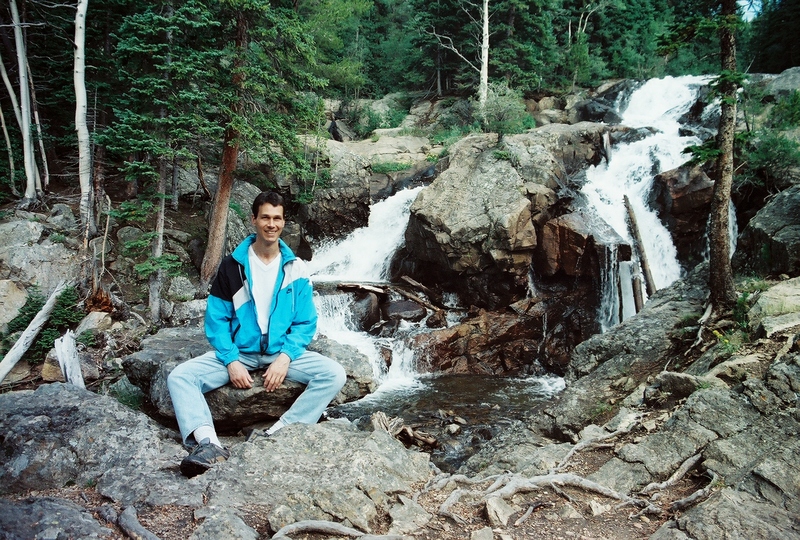 Me in the Colorado Rocky Mountains in the mid-90s. I actually created these tips over 25 years ago. Although I know many of these ideas, I don’t live them as well as I would like to. Which reminds me that although many of us have lots of good ideas and information, our real transformation only happens when we embody those ideas with integrated action. 1- Simplify your life by doing less and focusing on what you most value and enjoy. 2- Practice loving kindness to all life, including the planet. 4- Frequently commune with your spiritual source. 5- Enjoy fresh air and exercise daily. 6- Drink plenty of good, pure water every day. 7- Eat simple, whole, natural foods, including live foods daily. 8- Reduce your intake of processed foods, sugar, salt, caffeine, nicotine, alcohol and drugs. 9- Nurture yourself, including time to simply relax and be! 10- Set yourself up to succeed by making changes in small, doable steps. 11- Relax and enjoy life along the way to your “destinations”. 12- Appreciate all the blessings currently in your life. Wonderful tips shared ! A profound post. Thank you Tanvir. I hope they help you live more fully. Very good tips, Brad. I will have to try harder to live by them. Me too Robbie. I liked Isis’s reminder to use them gently as a compass to move toward. A huge thumbs up!!!! Perfect tips and all so true!!! Being kind, communing with your spiritual source and being grateful are on my short list, always. And borrow away, I love all the tips you’ve provided, so Imma do the same! Love your list Brad. It doesn’t matter if we don’t always live up to all of our standards the main thing is that we have a guide to always refer back to, to center ourselves. A lovely post. 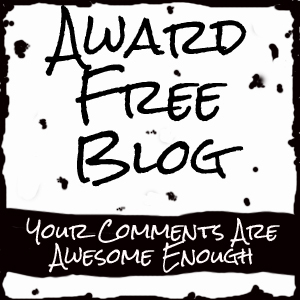 Thanks for sharing some of your own ‘awesomeness’! Wonderful tips of wisdom from someone who really knows. I know you walk your talk! When you were talking about water, I was thinking about how I even send loving kindness to my water before drinking – to hopefully change the energy after coming through all the rough pipes and turns. Hehe. Wishing you a wonderful weekend and week ahead. Great advice! If only it were as easy for me to practice these things as it is for me to see the wisdom of practicing them. Thanks Paul. I can relate! I can always use some reminders of these things. Some have become a habit, others need attention. Thanks, Brad! Yes Nancy. Most of us are works in progress. Agreed Bel. Thanks for caring.